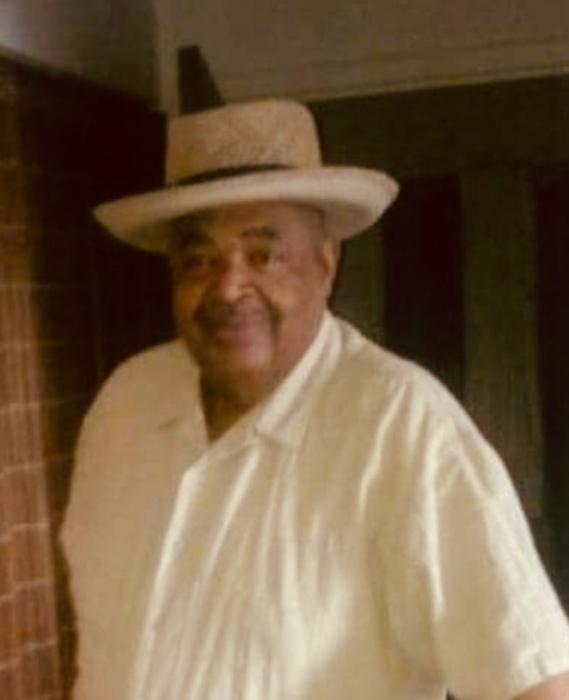 Obituary for Joseph Breedlove Dickerson | House of Law, Inc.
Deacon Joseph Breedlove Dickerson, Sr. was born on September 27, 1934, in Norfolk, West Virginia. Joseph attended public school in the MacDowell County of West Virginia. Deacon Joseph Dickerson attended the R.C. Lawson Institute in Southern Pines, North Carolina where his love for God was encouraged and enhanced. 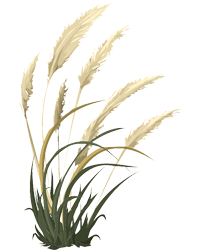 Joseph acepted the Lord Jesus Christ as his Savior at an early age. Joseph was baptized in the name of Jesus and received the gift of the Holy Ghost. Joseph married the love of his life, Blondel Missouri. The two were the proud parents of Dennis (Joann), Priscilla, Josephine (Michael), Joseph, Jr. and Belinda and they helped raise Amy Rainey. His grandchildren Ketisa, Kelly, Kiley, Julian, Ross and Isaiah. His great grandchildren Jaiden, Rondell, Dariius, Lekeis, Hailey and Joseph. Deacon Joseph B. Dickerson loved the Lord and was dedicated to kingdom Building, as an Ordained Deacon at Refuge Temple Church. He was one of the pioneers of the "Rising Sons of Refuge". While singing songs and praising God to the beat of his tambourine, Deacon went all in for God, he was a man of many talents. Deacon Dickerson would sit on the front bench with the late Deacon Aaron Martin, Sr., praying for God's people who he loved. He did just what God required of him. Deacon Dickerson loved being a servant of God and it was evident. Weekly he would travel to Erie, PA, to preach, teach and share the gospel of Jesus to the lost souls in the community. Joseph's bright spirit and infectious smile would brighten your day! Joseph leaves to cherish his memory his siblings, Marlene (Edward) of Brandywine, MD, Patricia (Paris) of Detroit, MI, Shirley (Robert) of Denver, CO, Doris of Alexandria, VA and Donald Dickerson of Detroit, MI. He is preceded in death by his beloved parents, Lillie Mae and Jessie Dickerson, his beloved brothers David Robinson and Clyde Dickerson and grandson Ron Joseph.